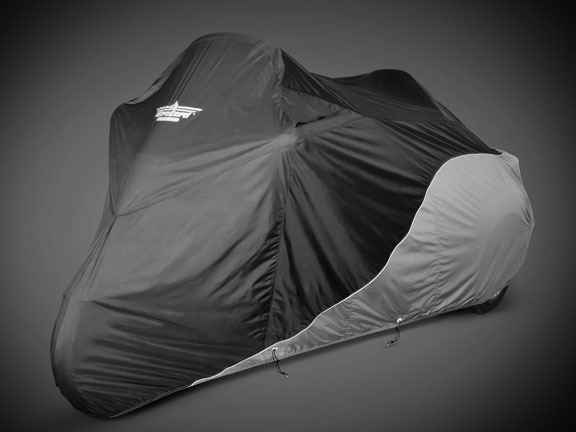 • Ultragard XL Goldwing Trike cover is made of Heavy duty water resistant polyurethane coated polyester. • Cover provides excellent protection against weather, dirt and pollution. • UV stabilized to maximize fabric life and minimize color fading from sun exposure. 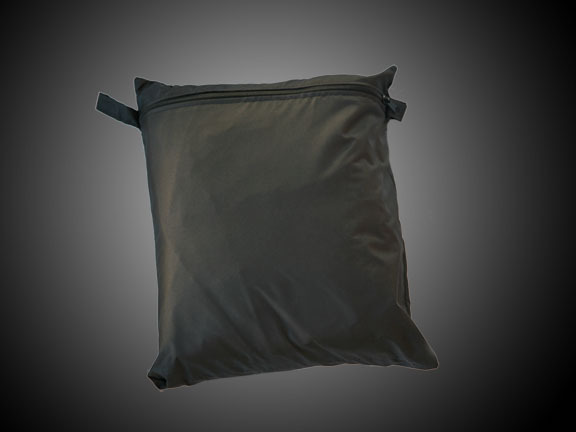 • Convenient and compact 12" x 10" x 4" storage pouch incl. Please measure your trike before ordering !